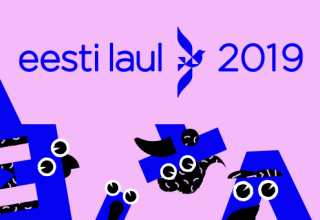 As we previously reported, the Estonian broadcaster ERR has released all 24 songs that will take part in Eesti Laul 2019. 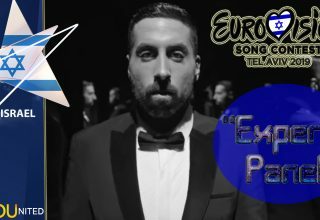 Among the artists are familiar names, including Urban Symphony’s Sandra Nurmsalu (Estonia 2009), Birgit (2013) and Tanja (2014) with The Swingers, Grete Paia (two time Eesti Laul participant) and Stefan (from Vajé, third place in Eesti Laul 2018). 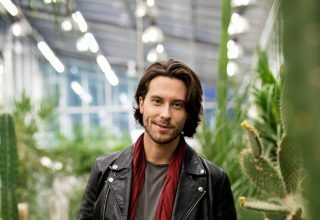 Matt listened to all songs from the first Semi Final and shared his favorites. In addition, our readers and followers were able to vote for their favorites and we are sharing the Top 5 with you. You can watch the results by watching the video, don’t forget to leave your thoughts in the comment section, let’s have a conversation. 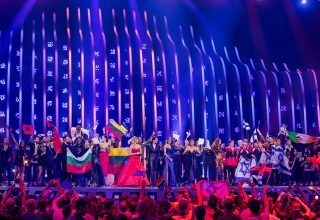 Do you agree with the results or who should qualify from the first Semi? What do #YOU think of the entries? Share your thoughts with us on our forum HERE or join the discussion below and on social media!